Our Teachers here at Ritual handpicked for their experience and ability to deliver the highest quality classes. They are warm-hearted, gentle, and dedicated to providing you with insightful & inclusive classes that integrate intelligent sequencing, meditation, mindfulness & philosophy. Rose discovered yoga & meditation at the age of 19 and was immediately intrigued by the the philosophy of yoga as freeing oneself from conditioning and experiencing complete presence within the body and the rest of the world. Sophie fell in love with Pilates and Yoga a few years ago. She was never able to find a sport that truly held her attention and fascination long enough, until one day she stumbled in on a Pilates class and after that she was hooked. 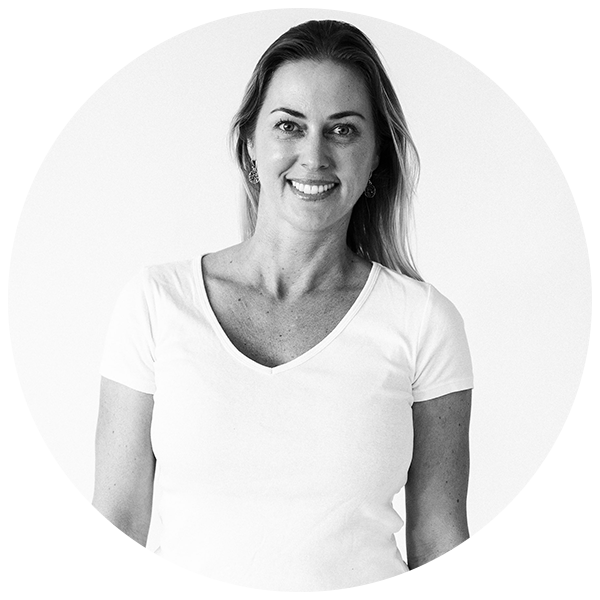 Sophie loves all aspects of Pilates, from the fast-paced, high-energy Barre classes to general mat classes. Ines has been living on the Gold Coast for two years but is originally from Barcelona, Spain. Her passion for Yoga and Pilates started four year ago back in her home country, but it wasn't until she came here that she decided to train in Yoga, Pilates & Barre. Unaware of it, Mitch had always felt connected to the philosophy of yoga but the practice itself began for him as a way of becoming more nimble and flexible to compliment his surfing. Mitch completed his 200 hour AYTT in ashtanga yoga in with Cheryl Oliver from Arizona in 2015. 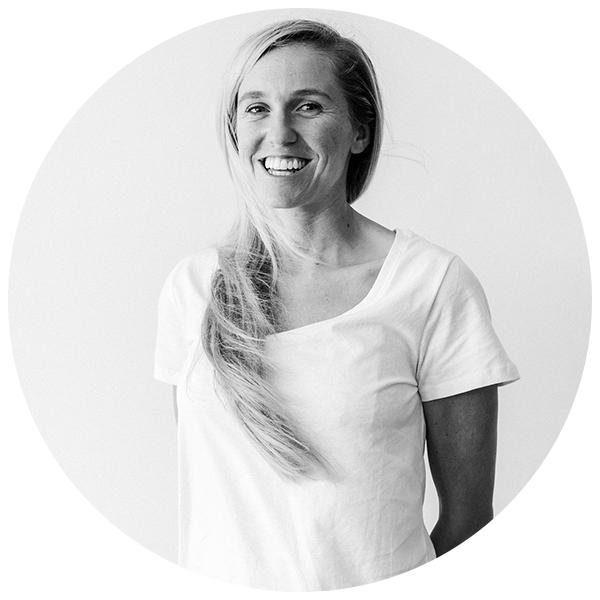 Britt brings a magical element to her yoga classes, as she thoroughly believes that bliss is found in the human experience. Native to the foothills of the Appalachian Mountains, Britt was practicing yoga before she even realised what yoga was. 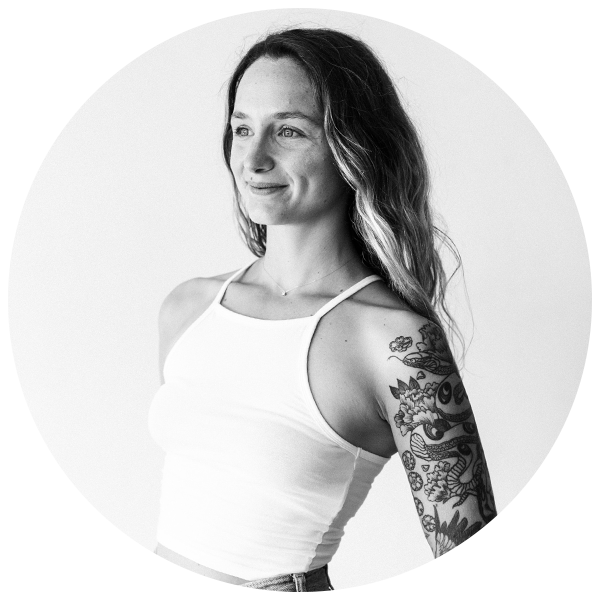 Inspired by her first teacher, Michelle Merrifield, Crystal completed her Yoga Teacher Trainings, as well as, Pilates, Certificate III & IV in Fitness & Thai Massage Training at Essence of Living. Her passion lies in her desire to encourage students to gently explore & deepen their practice at their own pace, to inspire overall health and embed calmness into daily life. Crystal is constantly touched by the beauty of this practice, challenged by the self-discipline and moved by what it reveals.